Center Forward is an international photography competition which is conducting it's 8th edition and currently open for entries. Photographers from all around the world, amateurs, students and professional photographers can participate and gain international recognition and awards. 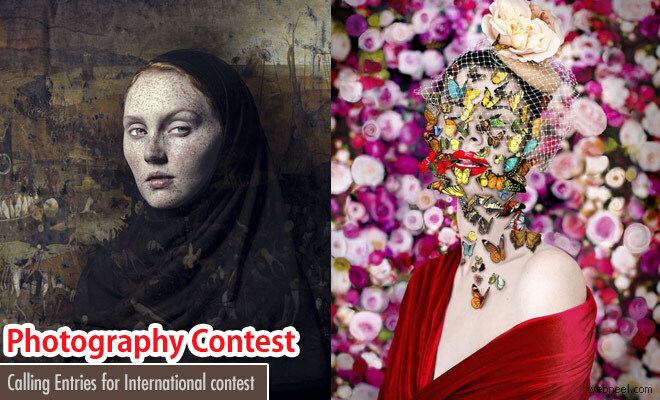 It's an open theme, so photographers can submit entries in their favorite specialization. According to Center Forward, "We welcome all forms of photography, from hand-built cameras to modern digital processes. The themes are open to artist interpretation and this freedom brings amazing results". Honorable Mention Awards: 1-year membership and submission to a Call for Entry. Promotion on The Center’s large social media platforms. Press releases are sent to artists’ choice of media outlets. Members : $29 for the three images. Non- Members : $36 for the first three images.